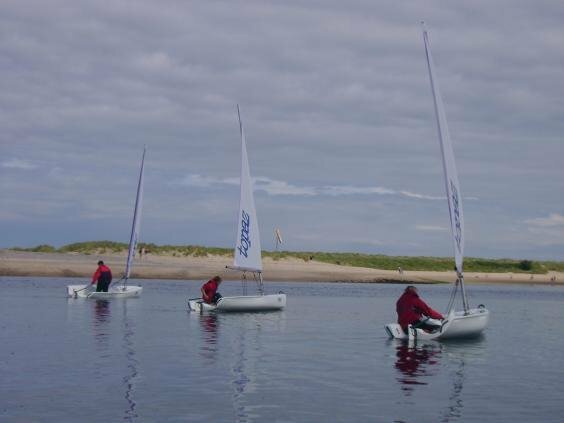 Simon Paterson has just out up some great photos on Facebook, showing kids learning to sail. He says he has had 150 kids learning at Portsoy and Findhorn over the last couple of weeks. I’d recommend you to take a look at his website, there’s definitely something for you, whether it is a weekend skills course or a beginners course for the week you are on holiday. 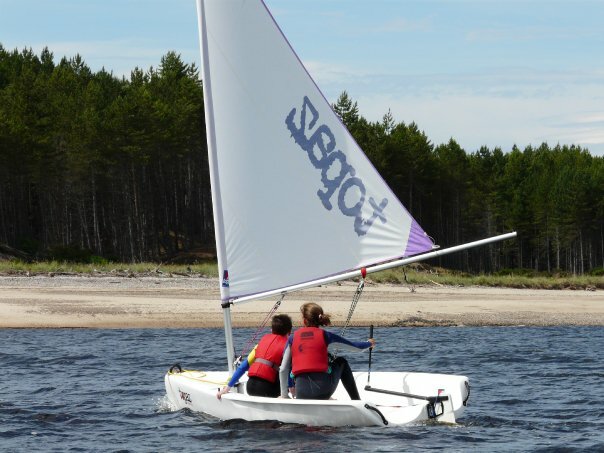 Findhorn Bay is a magical place to sail.